1. National Nurses United: Press Releases ”Nurses Call on Obama to Direct Hospitals to Follow Highest Standards for Beating Ebola”, 2014. 2. 池西静江, 看護学校における学生の健康管理と臨地実習での感染症対策について, 共済会, vol.15, 日本看護学校協議会共済会, 2014. 3. 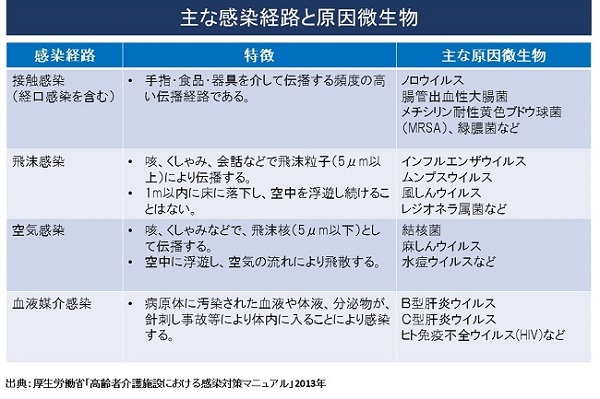 日本環境感染学会, 医療関係者のためのワクチンガイドライン 第2版, 2014. 7. 吉川徹, 針刺しによる医療従事者の職業感染と患者への院内感染防止の課題と対策, 職業感染制御研究会報告より, 2013. 9. 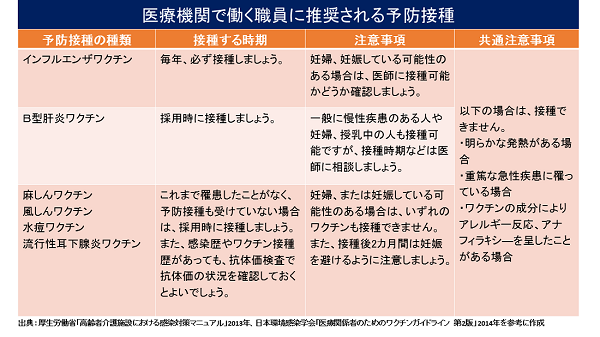 国立感染症研究所・感染症情報センター, 速報　C型肝炎 1999年4月〜2009年、IDWR（Infectious Diseases Weekly Report）, 第21号, 2011. 10. 地方公務員災害補償基金, 病院等における災害防止対策研修ハンドブック　針刺し切創防止版, 2010. 11. Department of Health, GOV.UK ：Press release: Modernisation of HIV rules to better protect public, 2013.